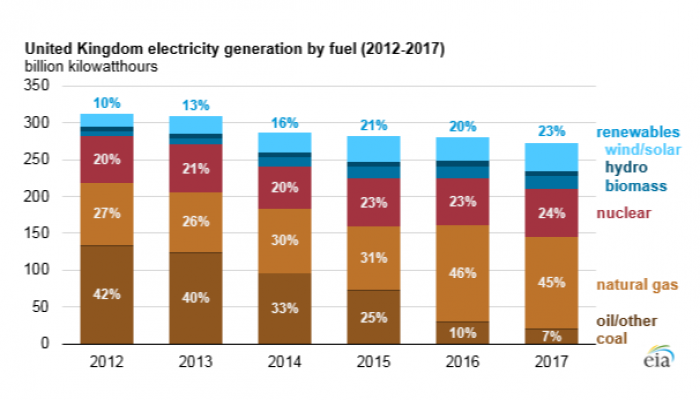 In the United Kingdom, electricity produced from coal declined from 42% of total electricity generation in 2012 to 7% in 2017. 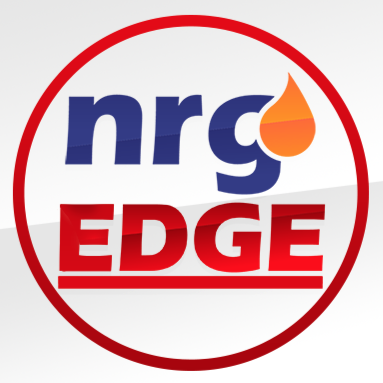 According to U.K. National Grid data, on April 21, 2017, the country went 24 hours without any electricity generated from coal for the first time since the 1880s. In January 2018, the U.K. government laid out an implementation plan to shut down all coal-fired electricity generation plants by 2025 that do not have carbon capture and storage technology. Note: 2017 values are estimates based on data through September. Coal consumption has been declining in the United Kingdom for decades. Total coal consumption peaked at 244 million short tons (MMst) in 1956, the year the United Kingdom enacted the Clean Air Act. The Clean Air Act—prompted by the great London smog of 1952—prohibited the emission of dark smoke from industrial buildings, private homes, and railroad locomotives. At the time, industrial coal use accounted for more than half of total U.K. coal consumption, and railroad and home use accounted for almost a quarter of total coal consumption. The remaining coal consumption in 1956—about 50 MMst—was mainly in the electric sector. 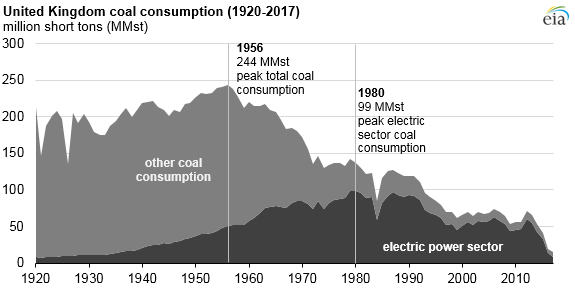 As industrial, railroad, and residential use of coal decreased, consumption of coal by the electric power sector increased, peaking at 99 MMst in 1980. Coal consumption in the electric power sector began a steep decline in 2013. Several factors contributed to the decline, including the implementation of the U.K. 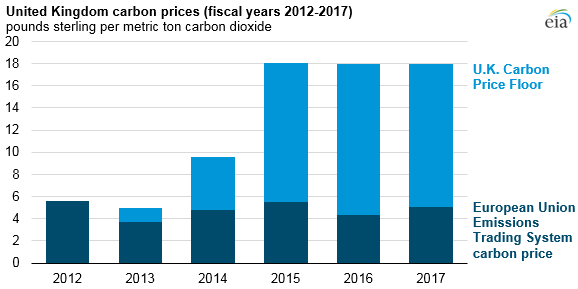 Carbon Price Floor (CPF), which increased the cost of carbon emissions for electric generators. 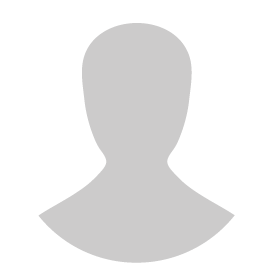 The United Kingdom’s CPF works in combination with the European Union’s Emissions Trading System (EU ETS). If the EU ETS carbon price is lower than the U.K. CPF, electric generators have to buy credits from the U.K. Treasury to make up the difference. The CPF applies to both generators that produce electricity for the grid and companies that produce electricity for their own use. The U.K. CPF is currently 18 British pounds sterling (GBP) per ton of carbon, the equivalent of about US $25 per metric ton, where it will remain at least through the 2019 fiscal year (which ends March 31, 2020). Since 2012, the EU ETS carbon price has stayed below 10 Euro per metric ton of carbon, the equivalent of about US $12.30 per metric ton. Although originally intended to increase annually, the CPF was capped from 2016 to 2020 to limit the impact on U.K. businesses. Discussions are ongoing about the value of the CPF after 2020. For more information on the United Kingdom’s energy industry, see EIA’s recently updated United Kingdom Country Analysis Brief.